In The Eyes Of The Beholder: Early To Rise, Early To Vote! Early To Rise, Early To Vote! 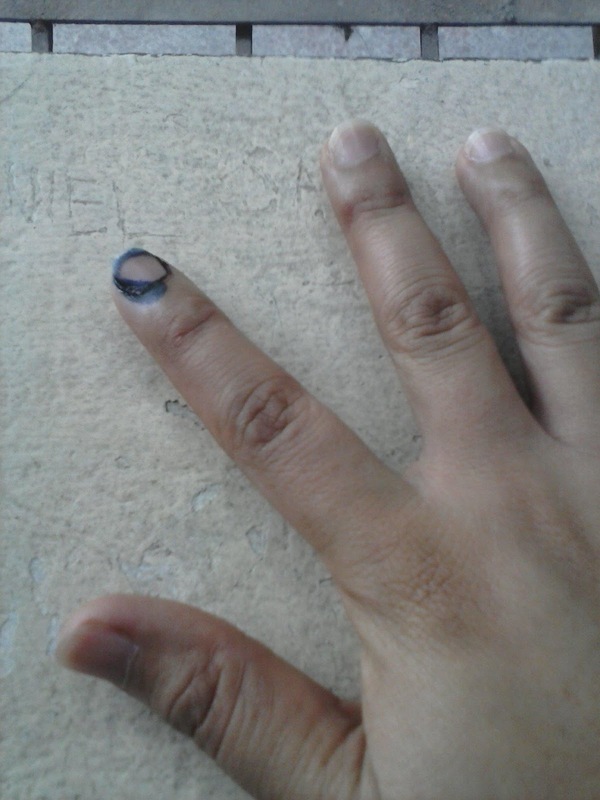 Today is 2013 Election here in the Philippines. Most Filipinos are willing to take part of the most awaited event. I belong to those who are anxious in casting my vote to the candidate who deserves it! Hence, I woke up early today. It's just funny coz voting is the first thing in my mind when I woke up this morning! :D Well, that's besides my mounting laundry waiting for me. So I've gotta do what I'm expected and supposed to do being a Filipino today - VOTE! Good thing I came to the school early and looked for the precinct where my name was listed. There wasn't a long queue yet when I got there. I was able to cast my vote in less than 20 minutes. 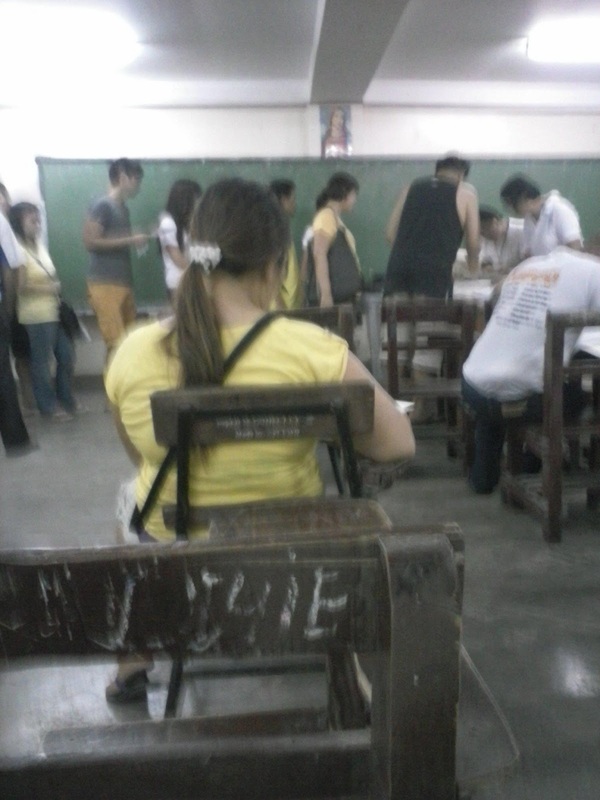 Goodluck to all the Filipino voters today! May this election end peacefully and safely! God bless the Philippines! We didn't get the chance to vote today because the Phil. Consulate closed around 3PM and we're all busy at work. :( Too bad. We could have exercised our right to vote and put someone we think deserves to be seated in the government body. Some people who would clean the government of corrupt officials which should have been done many administrations ago. It was a very long voting day for me. Been waiting in line for almost an hour under the scorching summer heat.But it all turn out really fine.We already did our part and a few days from now, it will be their time to do what they promised. I hope that the election would be peaceful and that voters will elect hose fair politician who knows how to do their job right. The voting process is fairly easy this year unlike the previous ones. congratulations for making your vote count, and for taking the effort to make a change. hope that our country will get the right servants into office. Yay! Galing naman. 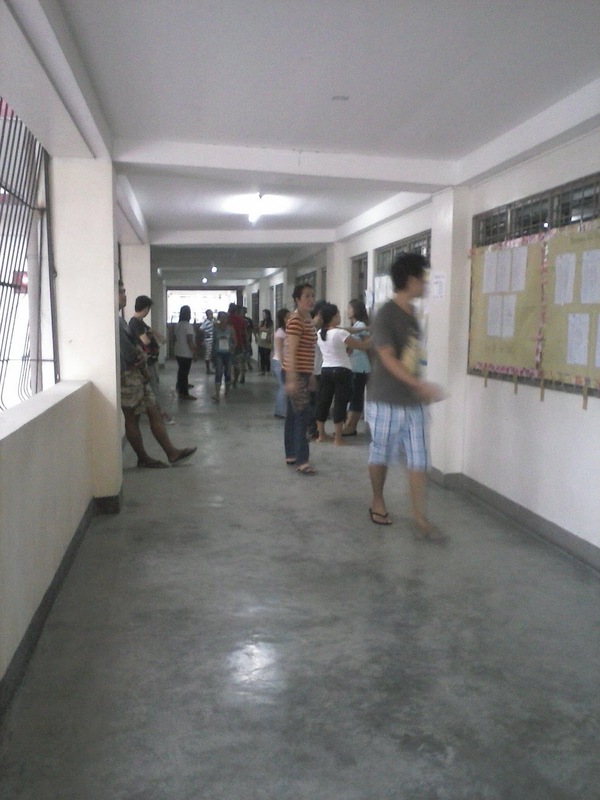 Buti pa kayo, so early to vote.. Yung iba dito samin, kung di pa dumating yung hapon, di pa pupuntang presinto para bumoto. Ayun tuloy, yung iba di na nakaboto dahil sa sobrang dami nila at naabutan na ng oras ng closing ng voting. Hope everything goes well there. I also participate through 'absentee voting'. I just hope it reach the UK embassy on time. Good to know you were able to vote, and hope you did vote wisely. For our country really needs true leaders.